Mr. Osaily awarded a master’s degree in Civil Engineering from City University of London in1986, and his Bsc. in Civil Engineering from Aston University in Birmingham UK in 1985. Eng. Osaily is the founder & senior partner of Osaily Trading Contracting Co founded in 1987. which grew to become a leader in the construction field in Palestine; was honored to have had the opportunity to build some of the biggest & most prestigious buildings in Palestine, like Commercial Centers, Hospitals, Five Star Hotels, Consulate Buildings, Housing Projects, Banks, Water networks & reservoirs, Sewage Lines, Electromechanical Works…..etc. He was one of few founders of the Palestinian Contractors Union (PCU) Back in 1993; Now PCU having more than 600 members in both West Bank & Gaza Strip. Eng. 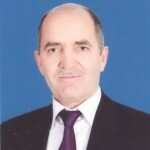 Naser was elected as Vice President of PCU in 2008, He was also elected as vice president of the Palestinian Businessmen forum in March 2012, in 2013, Mr. Osaily was elected a board member at Palestinian Trade Center “Pal Trade”. He is Also the chairman & board member of several companies founded by him, mainly dealing with investment in real-estate, importing & distribution of building materials. Mr. Osaily resides in Hebron; he is married and has 4 children. Ms. Osaily started her professional work in the family business; joining Osaily Trading Contracting Co. in 1990; the company is specialized in implementing large scale engineering contracting projects. Ms. Osaily was entrusted with a number of varied responsibilities; her main responsibilities were in setting up & promoting administrative & financial systems and creating customer value through leveraging performance quality and gaining competitive advantages. 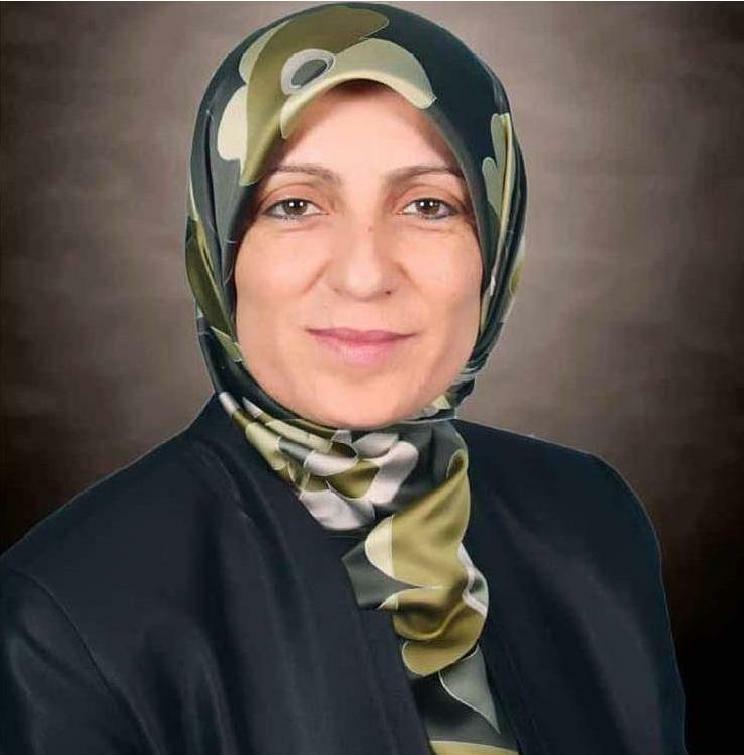 Ms. Najah is a member at the Arab International Women Forum (AIWF) in UK; and one of the founders of Palestinian Business Women Forum in Palestine .in addition to her affiliation to many other professional & community organizations. Ms. Osaily was chosen as a member of the steering committee for several conferences organized by the Palestinian Businessmen Forum. Her sense of responsibility towards her society motivating her to share as a frequent speaker in several seminars, presentations and radio interviews with several organizations caring for youth and women locally and internationally. Ms. Osaily published articles in several magazines including TWIP magazine -this week in Palestine-.